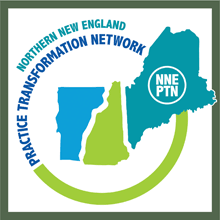 Ensure rural challenges and solutions are included in workforce development policy both in New Hampshire and nationally. 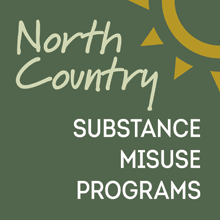 Ensure an adequately trained workforce exists in rural New Hampshire by providing continuing medical education and other training programs for all levels of North Country health care providers and to expand opportunities for North Country young people to learn about pursue careers in the health professions. 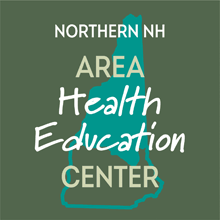 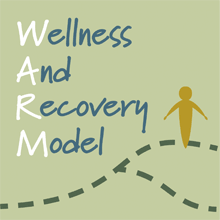 Want to learn more about what the Northern NH Area Health Education Center offers? 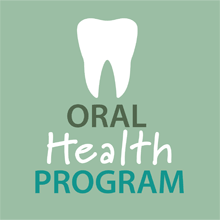 Click here to find out more about Health Careers Programs! 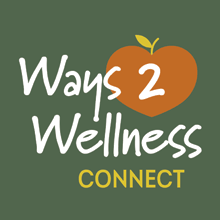 Click here for Continuing Education and Conference Planning Services! 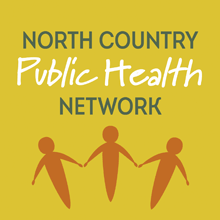 The Northern New Hampshire Area Health Education Center (NNH AHEC) was established in April 1999 as a program of the North Country Health Consortium. 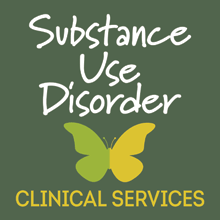 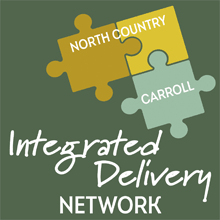 The center office is located in Littleton, NH and serves health and human service organizations and educational institutions in Coos, Carroll, and Grafton and Belknap counties. 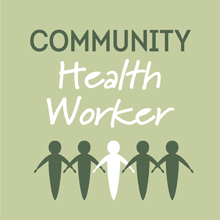 Ensures a rural focus for statewide health professions workforce development. 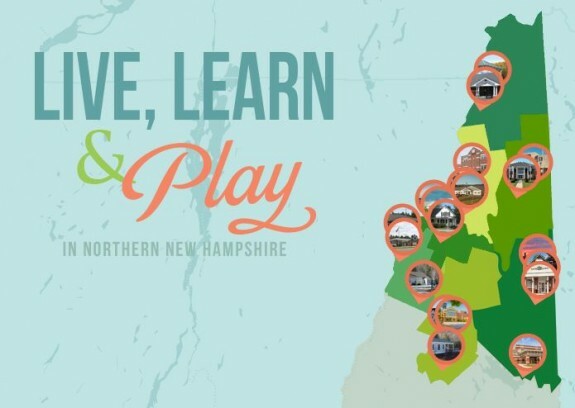 NNH AHEC is one of two federally designated AHEC centers in New Hampshire, which are affiliated with the New Hampshire AHEC program at The Dartmouth Institute.